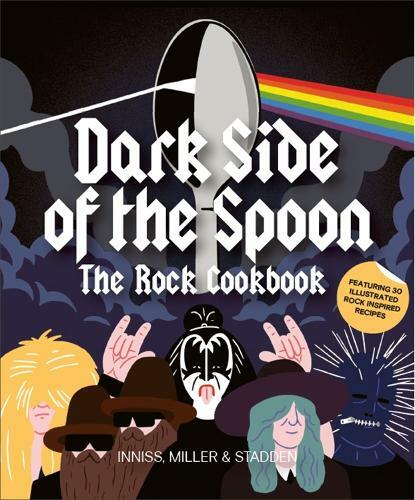 Dark Side of the Spoon: The Rock Cookbook features thirty recipes inspired by some of the most renowned rock acts of today and yesteryear. The dishes are accompanied by exclusive artworks from thirty top illustrators. Catering for cooks of all abilities and tastes, this book will help you master a wide range of starters, mains and desserts - including Smashing Pumpkin Pie, Fleetwood Mac and Cheese and Primal Bream . Dark Side of the Spoon celebrates the many humorous parallels between food and rock, and is a must-have for anyone with a love for cooking, music or illustration, or indeed all three.